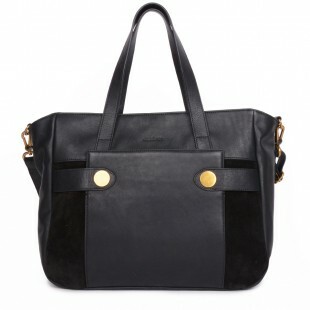 Spacious totes in chic silhouettes and artisinal leather. So Chic. So French. You will be seduced by Calliope, our new Limited Edition leather tote. Geometric shape on the outside and spacious enough on the inside, this bag has it all. 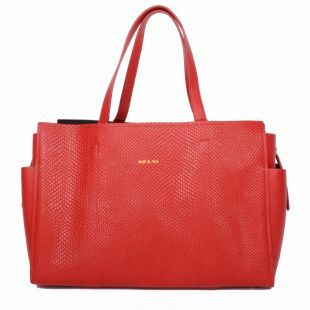 Sleek and structured with reptile leather accents, this polished and practical tote exudes French sophistication. Sleek and structured, complete with a shiny silver buckle. Ready for wherever the day takes you. 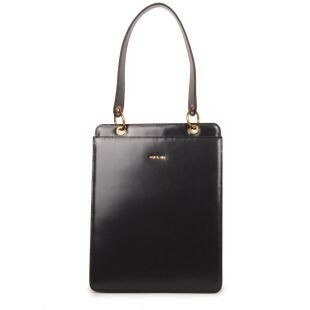 This ultra-structured bag with chic leather handles is the standout piece your wardrobe has been waiting for. The go-everywhere, hold-everything, chic-all-day-long bag. Luxe leather and stylish accents put a French twist on a spacious, everyday favorite. We're pretty sure you've just met "the one." 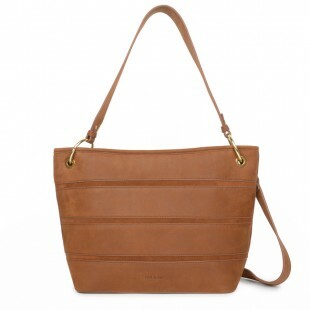 Easy, elegant and oh-so-spacious with side pockets and a removable interior zippered case. So feminine. So French. 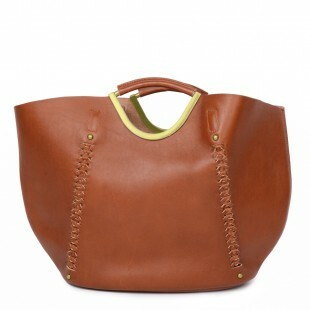 An iconic shape wows with a striking handle, gold hardware and braided stitching. The chic, wavy accents and spacious interior make this tote bag a go-to for just about everything. And since a woman should always have options, remove the inside pouch for extra space. 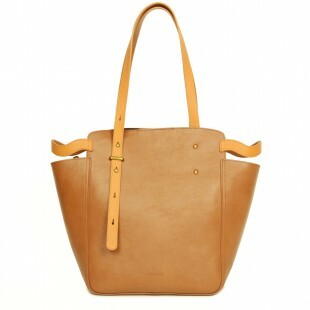 Stylish leather totes in classic and new silhouettes. 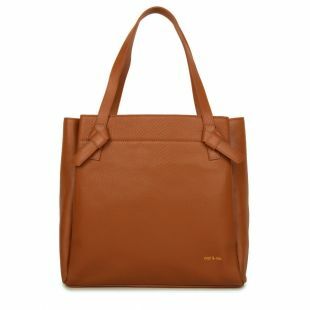 Spacious and organized in the inside, lovely and chic on the outside, Nat & Nin totes are made to live your best life in. 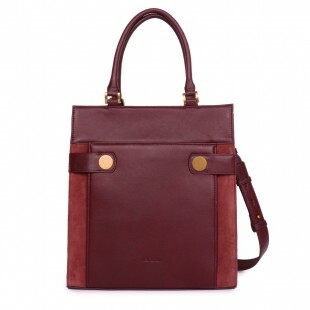 Read more Since 2005, Nat & Nin have been designing leather handbags and totes for women from their atelier in Paris. Nat & Nin uses only the highest quality Italian leather and partners with tanneries which guarantee the origin and traceability of the leather, as well as compliance with labor rights.